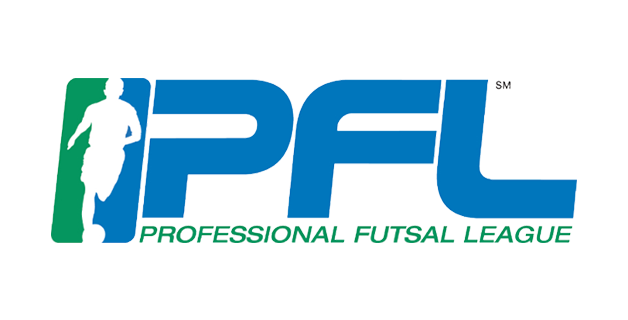 Pro Futsal, Perth’s most prestigious Futsal competition organiser formerly known as WA State Futsal, was established in June 2013 and opened the doors for Western Australia’s first and only dedicated Futsal centre. 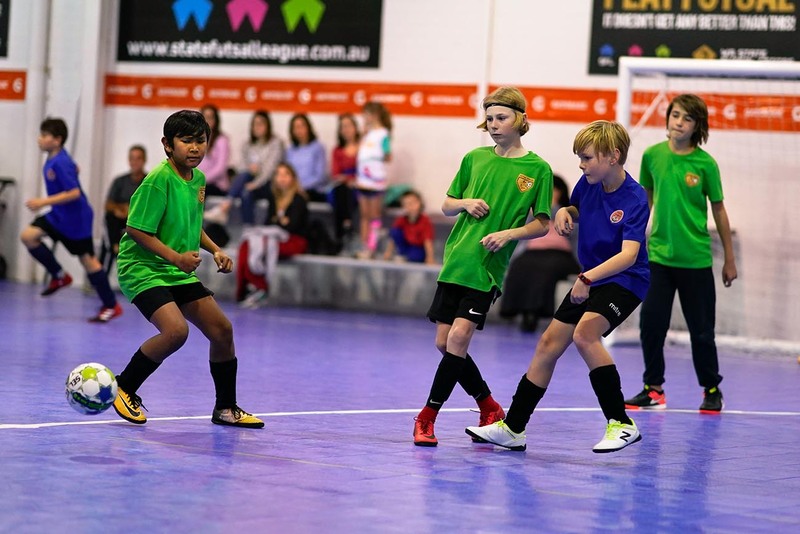 Pro Futsal Australia provides unique opportunities for people of all ages and skill levels to participate in Futsal, from grassroots through to elite local, national and international competitions. 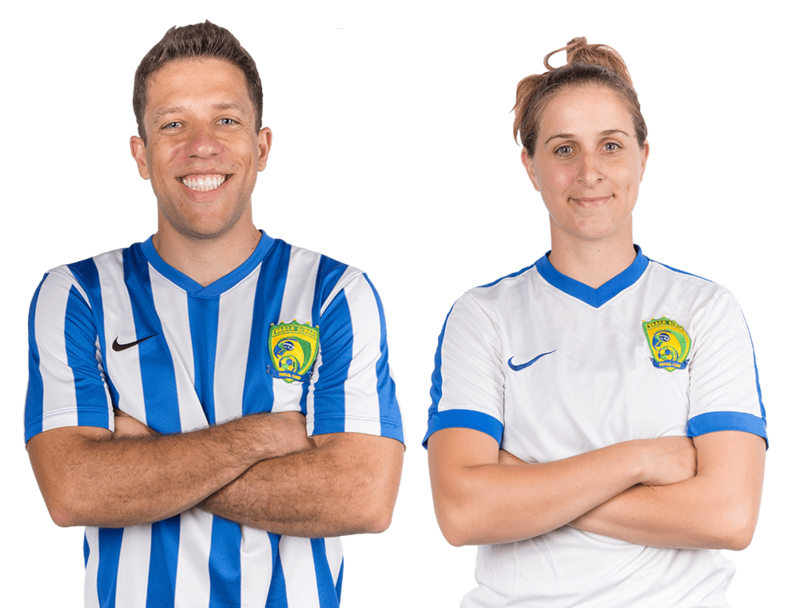 Pro Futsal Australia is sponsored and supported by local businesses, major international brands such as Nike, Schweppes & Gatorade and international Futsal partners such as USA Futsal, Premier Futsal League India and Professional Futsal League USA. 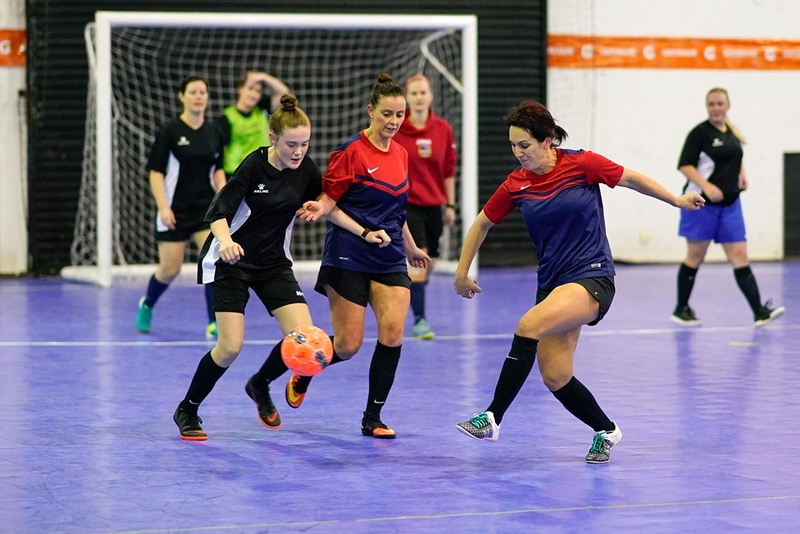 Futsal is a high intensity, fast paced, dynamic, non-violent and enjoyable 5-a-side version of football that caters for both male and female participants. 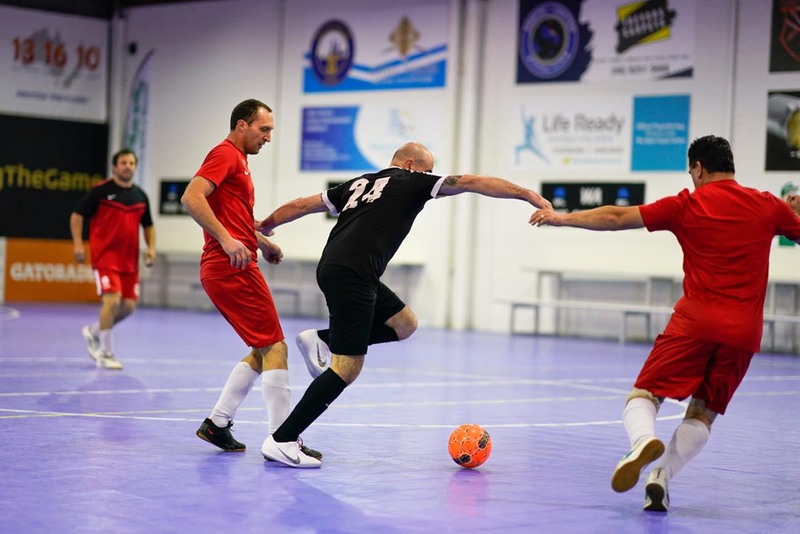 It is the only 5-a-side version of football officially recognised by FIFA, and is one of the fastest growing sports in the world. 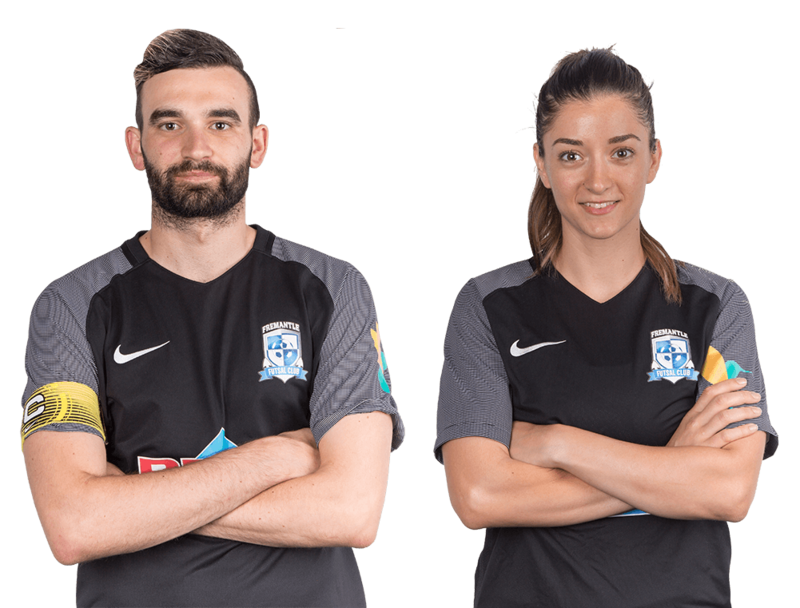 Futsal is played on a smaller, hard-court surface and usually indoors, making it the perfect sport for all weather conditions. Due to the smaller court size, all players are constantly involved and there is never a dull moment, as defence transforms to attack in a split second. The small court size also helps players develop close control, quick decision making and speed and agility. Seasons are currently running and limited spots for teams are available. Secure your spot now as a team or register yourself as an individual and we’ll help you find a team. 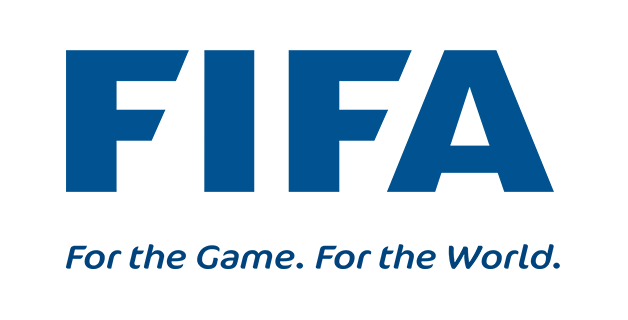 We are here to answer any questions you may have about us. We’d love to hear your thoughts and answer any questions you may have, we’ll be in touch within the next 24 hours. You can call us Monday to Sunday from 9AM to 9PM.